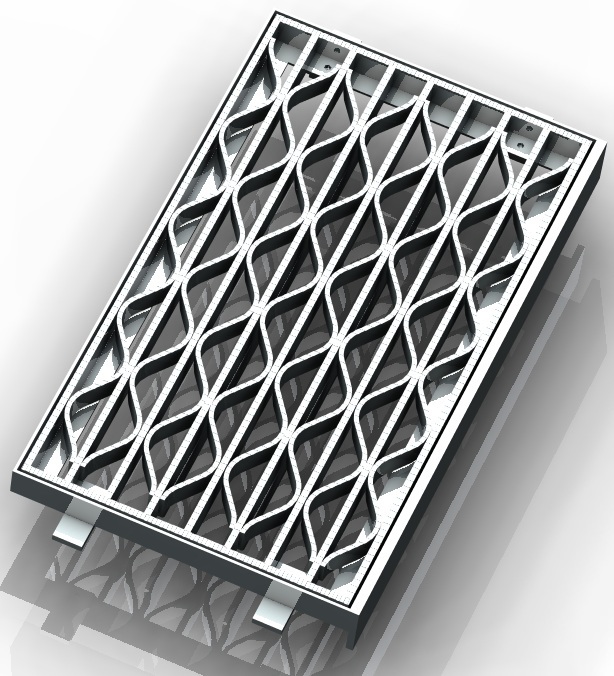 Weaved grates have become a signature product of R&S Grating. 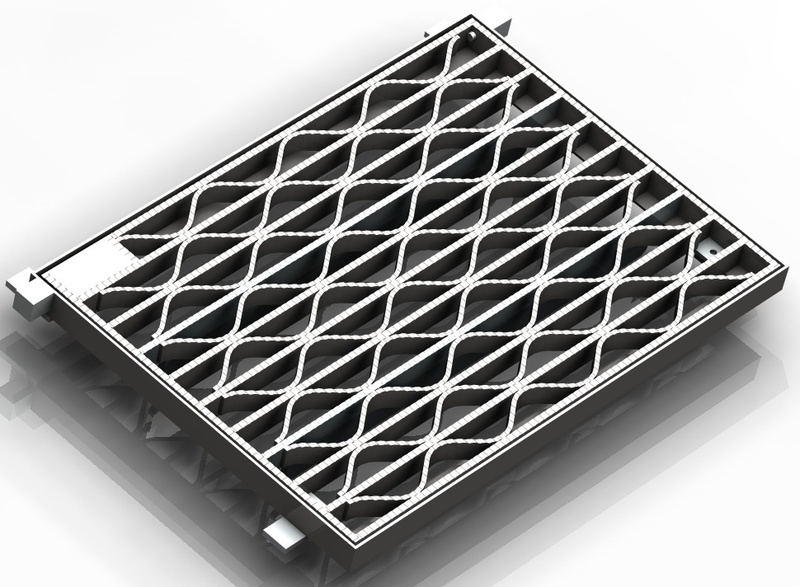 Their innovative design not only makes them bike safe, but also allows loads to be distributed uniformly across the grate. 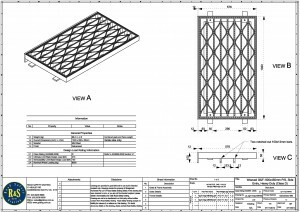 This design feature makes them ideal for commercial areas, with stock lines available in class C and class D of AS3996 – 2006. Due to the strength of weaved grates, coupled with their compliance with bicycle tyre penetration resistance (BTPR) requirements of AS3996 – 2006, many councils now specify R&S Grating's weaved grates for installation in Melbourne's roads. 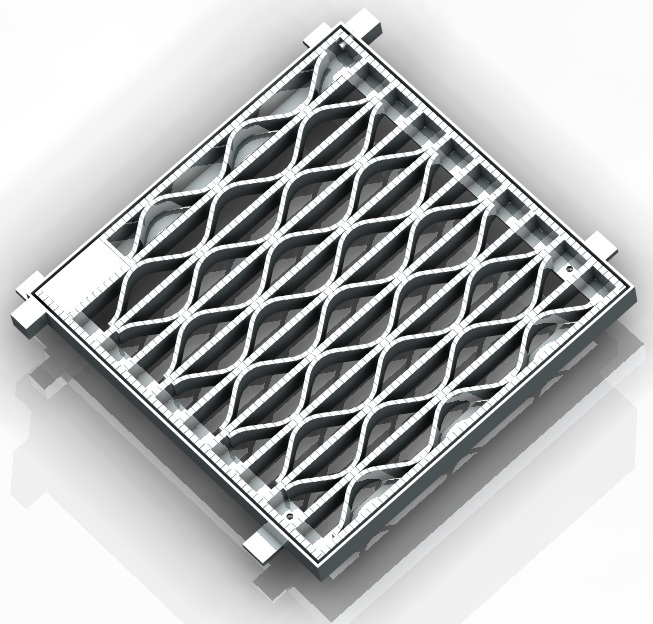 Weaved Grates Have Changed For The Better! 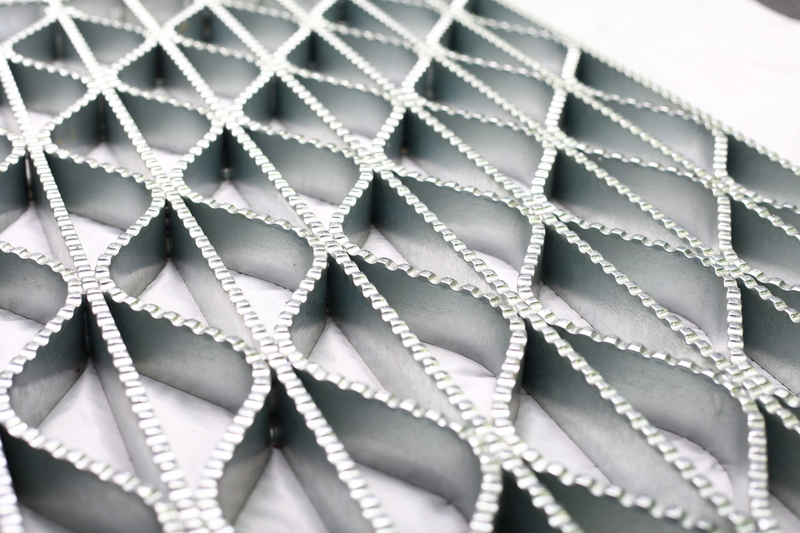 Weaved grates are just one of the products we've been working hard to improve on. 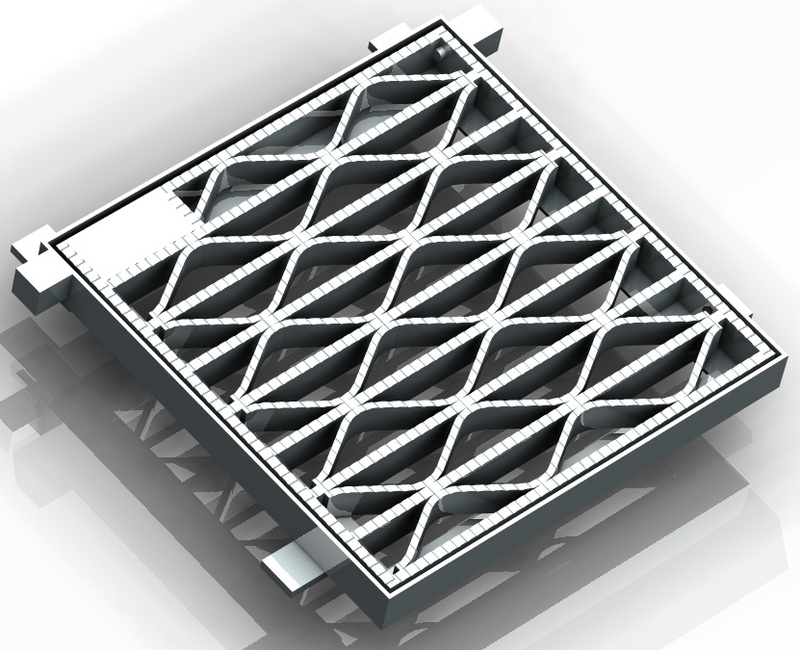 All R&S Grating stocked weaved grates now come bolted down (for security) and with a slide-resistant serration. 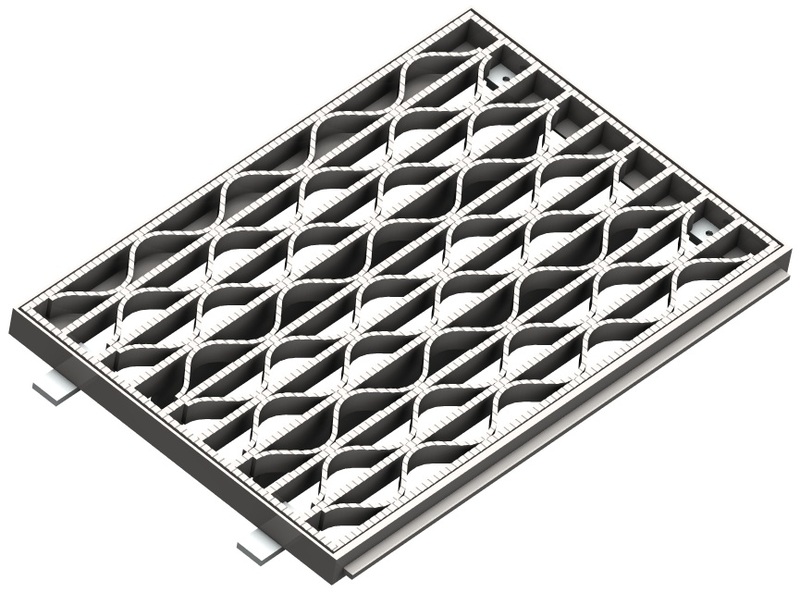 All junction pit weaved grates are also hinged standard. Read more on how we've changed weaved grates. 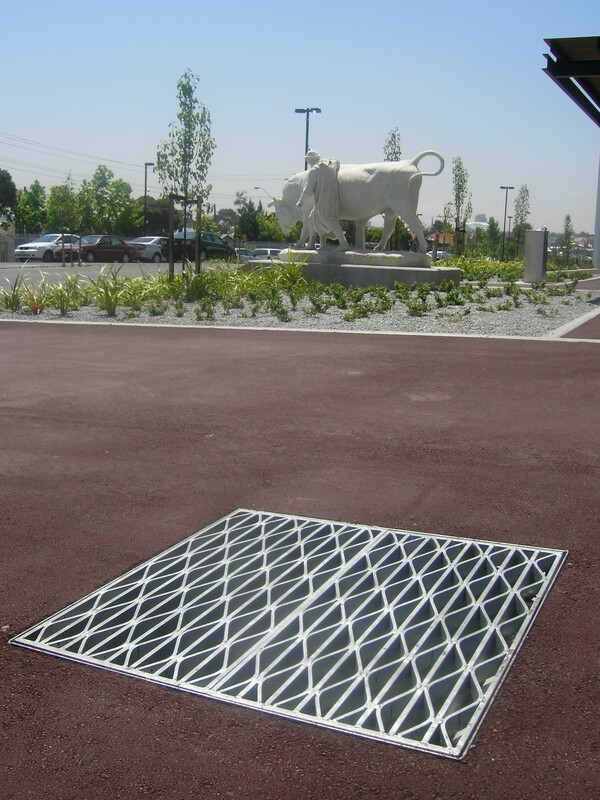 We've spent much of 2012 improving our product ranges, from trench grates to access covers to sump grates and we're proud to launch our new lines in 2013. 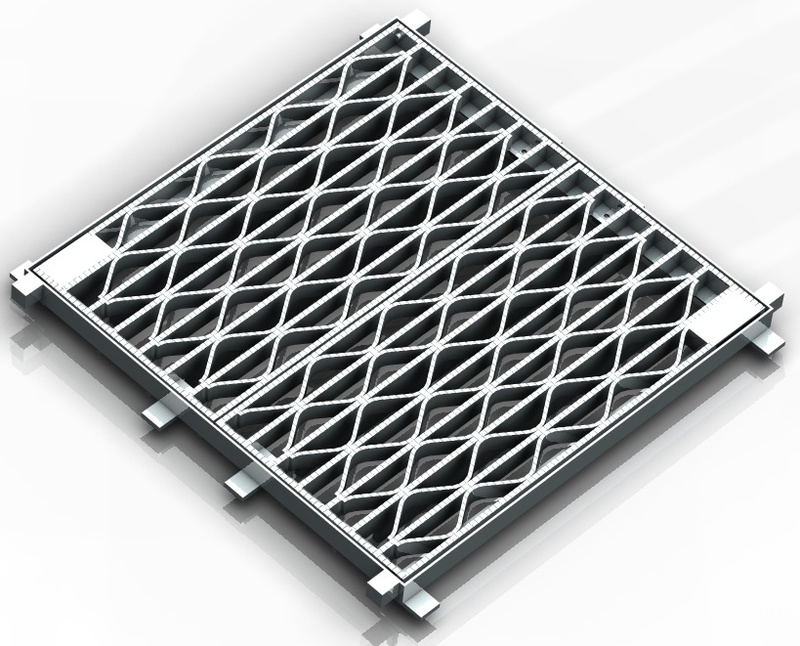 Not only have weaved grates been improved to include features such as slide-resistance, hinging and bolt down mechanisms, but we've streamlined our manufacturing process, reducing our costs and therefore making the weaved grate range highly market competitive. 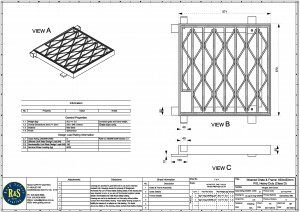 A major benefit of our redesign process has been the reduction in opening effort required giving improvements in OHS for workers accessing pits in everyday use. 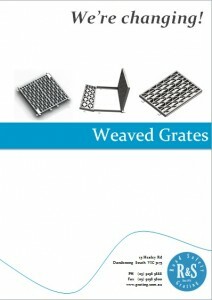 Check out our "We're Changing" booklet for weaved grates below. 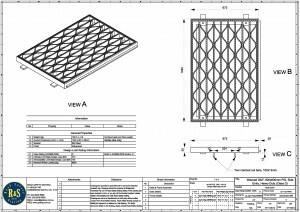 Class C weaved grates are used in a variety of areas trafficked by regular and slow-moving commercial vehicles. Class C weaved grates are typically installed in side streets and major roadways (excluding freeways). 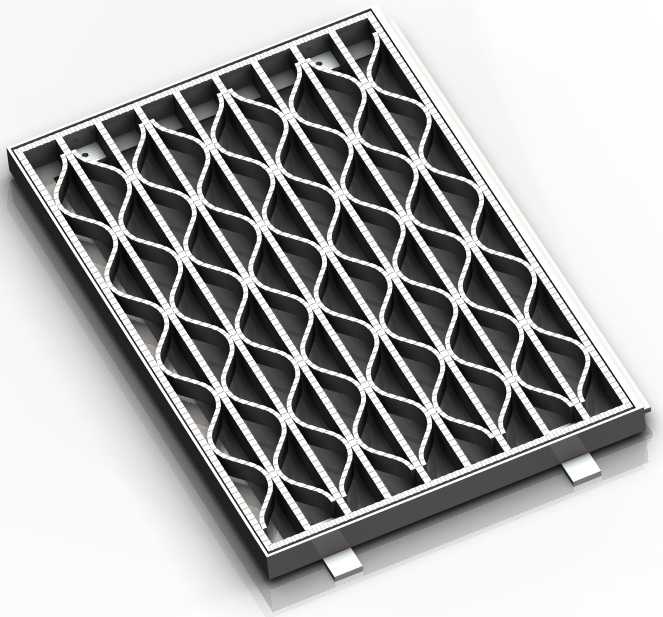 Residential properties that require bike and wheel chair safe sump grates can make use of the lighter duty EGAL sump grate range. 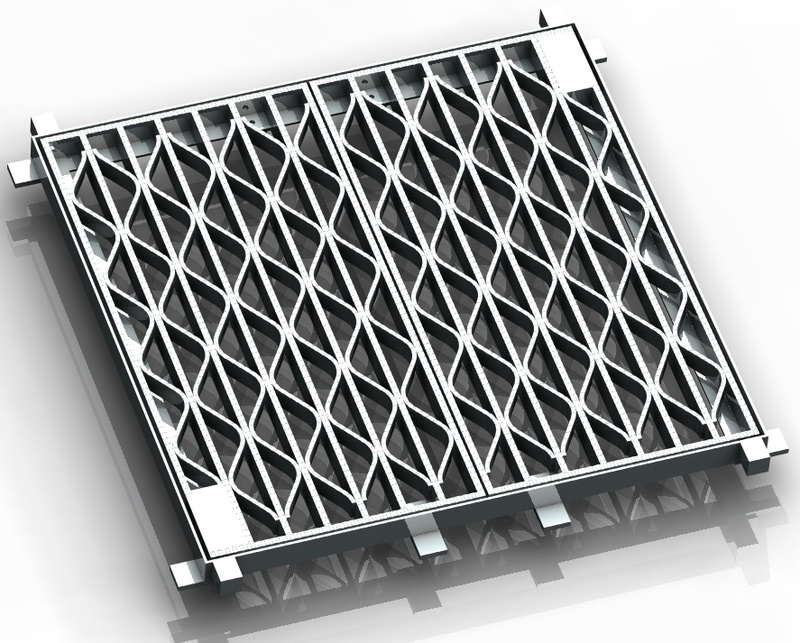 Click to view the Class C range. 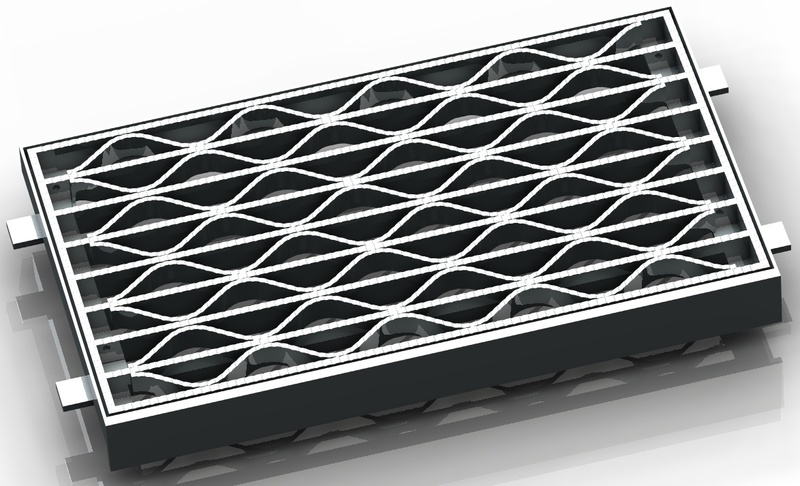 Product Weight: 59.6 kg (per grate). 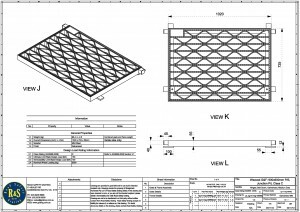 Grate Size: 1000 x 500 x 50mm per grate. 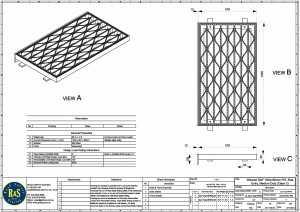 Class D weaved grates are used in a variety of areas trafficked by heavy and fast-moving commercial vehicles. 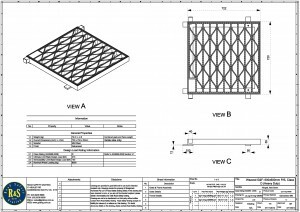 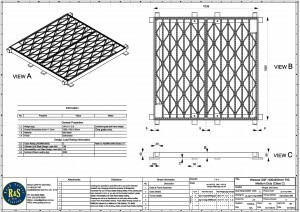 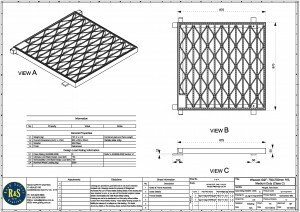 Class D weaved grates are typically installed in major roadways, however some local governments require class D weaved grates to be installed in crossovers in residential areas. 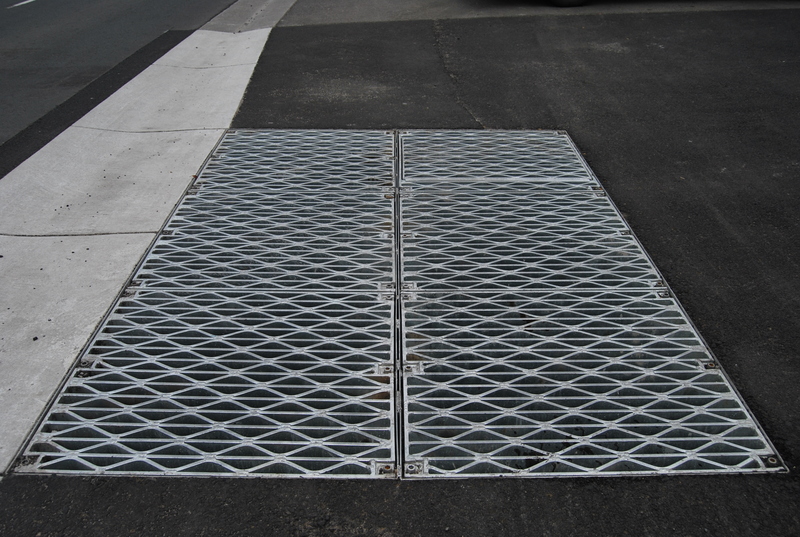 If you're building a driveway/crossover and have been told by your local council inspector that you require a Converted Side Entry grate and frame, click here. 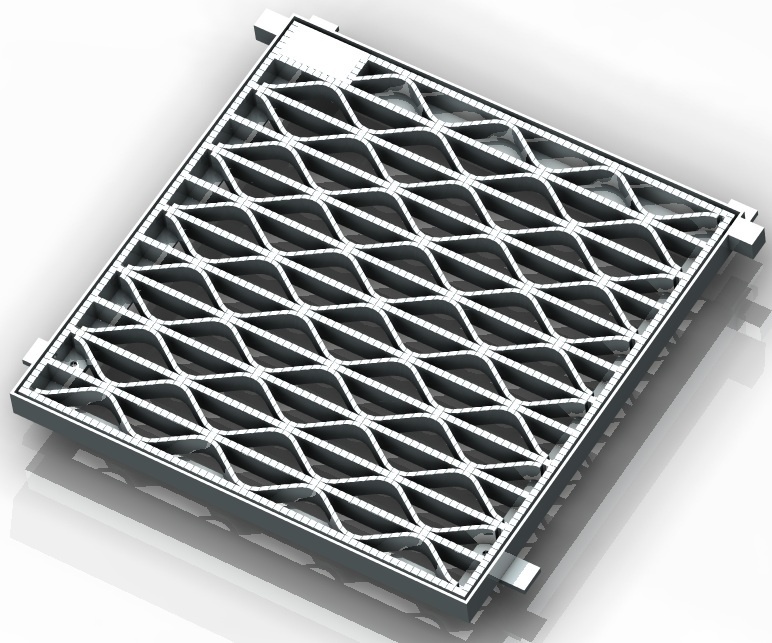 Click to view the Class D range.